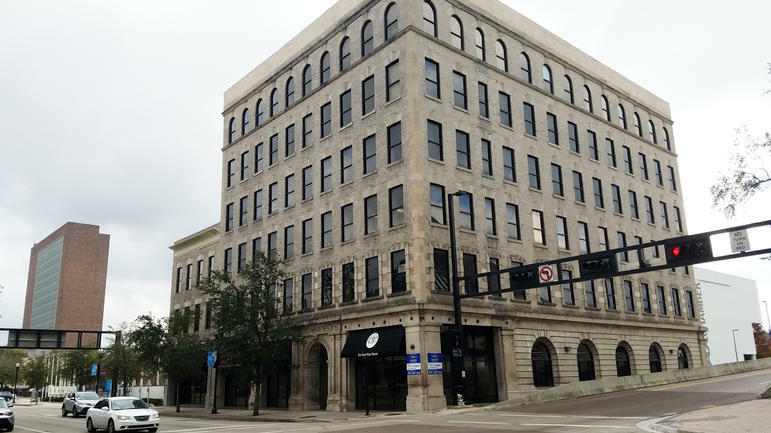 Company President and CEO Jason Cory said Wednesday the IT services company will lease the entire fourth floor of the Dyal-Upchurch Building Downtown. Company President and CEO Jason Cory said Wednesday the IT services company took the entire floor, where it will create 107 full-time IT and finance jobs that pay an average wage of $53,298 by year-end 2021, according to our Jacksonville Daily News news partner. 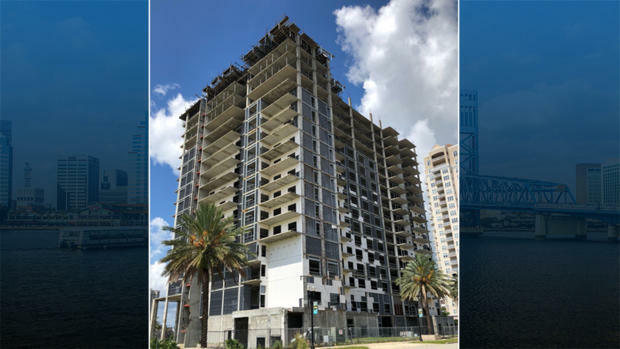 The location at 6 E. Bay Street is next to JAX Chamber and near the St. Johns River “with easy access to anywhere in the metro area,” Cory said. SharedLabs will lease 6,750 square feet, according to a Certificate of Use application. “Parking is a nightmare, but we think that’s offset by the great space and the general location,” Cory said. The Yates Garage is about four blocks from Dyal-Upchurch. In an 18-0 vote, with council member Jim Love absent, council approved Resolution 2018-408 for the city’s $107,000 portion of a Qualified Target Industry (QTI) Tax Refund and a price reduction of $24,000 for the use of 40 parking spaces in the city-owned Yates Garage over five years. The Downtown Investment Authority board approved the parking fee reduction at its May 23 meeting. The state is responsible for the remaining 80 percent of the QTI, or $428,000. The QTI refund will be paid over four years, starting in 2019, after the jobs are created and verified by the state. The QTI incentives work out to $5,000 per job, up to $535,000. SharedLabs will invest $1.4 million in renovations, furniture and equipment. City legislation describes Project Wolfe as a worldwide software solutions company that employs six people, primarily the company’s principals, at its headquarters. The project summary said the incentives were a material factor in the deal. It says the company is headquartered in Jacksonville with offices throughout North America, Canada and India. Cory has been president and CEO since May 2016. “We also have great access to talent, and our mayor has a complete vision for the city. One I not only agree with but am happy to support and want to be a part of,” Cory said. Cory considers the incentives process too long and complicated, but said the JAXUSA Partnership economic development division of JAX Chamber and the city team were helpful. But he said SharedLabs was disappointed by the distance of the parking garage. 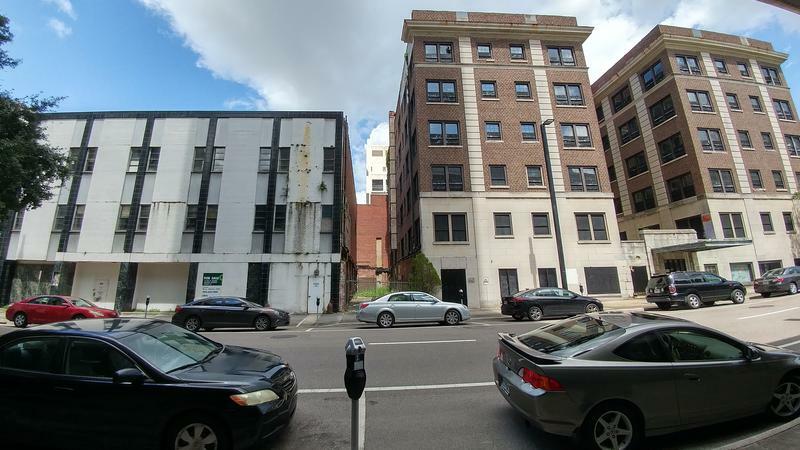 In June 2017, council approved $9.8 million in incentives for the redevelopment of the Barnett Building and the Laura Street Trio Downtown. City legislation says SharedLabs employs about 650 people worldwide that provide IT services to several companies on the Fortune 500 list. “We see an opportunity to create lasting value with our clients by creating a strong, technically excellent workforce who are paid well for great work,” Cory said. While Cory cannot discuss it, SharedLabs filed plans with the Securities and Exchange Commission to raise up to $15 million in an initial public offering. The filing said current shareholders plan to sell about $17 million of their stock to the company, which would make the total value of the IPO about $32 million. Cory is the largest current stockholder with 31.9 percent of the stock. The company will use its share of the IPO proceeds for several purposes, including a possible acquisition and additional hiring. The statement shows SharedLabs is based Downtown at 118 W. Adams St., Suite 200, in the Schultz Building. The filing said total employment is about 550. It said the company was formed in 2016 and expanded with two acquisitions last year. The filing said that would have given the company total revenue of $73.4 million. Cory cannot comment on the IPO because the company is in a quiet period with the SEC. He said the offering is being underwritten by investment bankers at New York-based ThinkEquity, a division of Fordham Financial Management Inc. The quiet period extends from the time a company files a registration statement with the SEC until SEC staff declares it effective. Federal securities laws limit what information a company can release to the public. 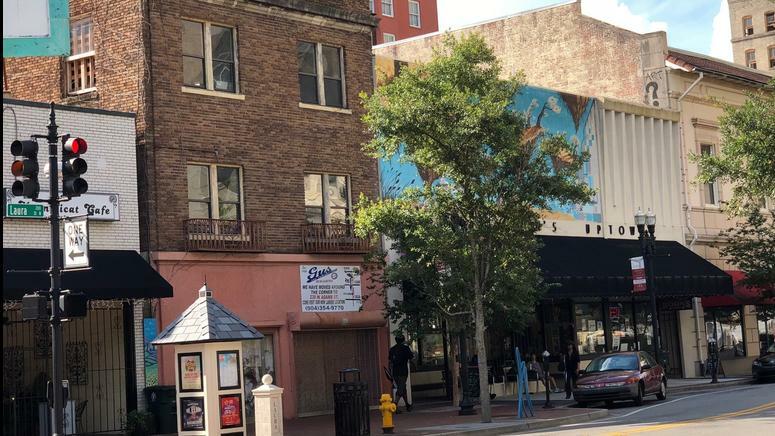 Ron Chamblin’s next chapter Downtown is developing the building at 225 N. Laura St., next to his bookstore, into apartments and a restaurant. 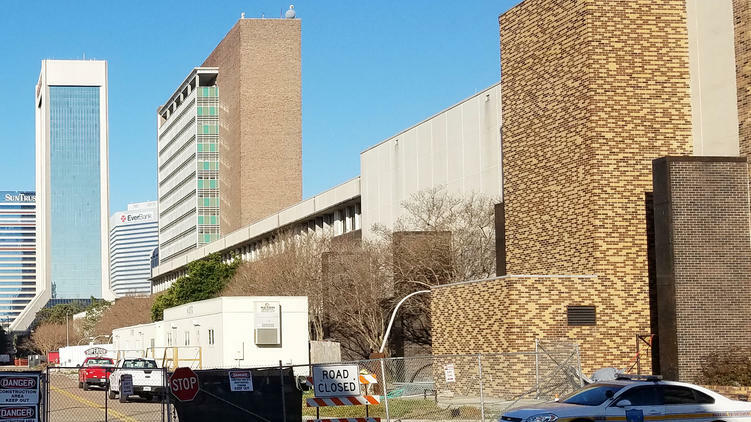 The pending demolition of the former Duval County Courthouse and Jacksonville City Hall Annex buildings along East Bay Street may have hit a snag.